DrivingBrilliance.com is the best online driver's education course in the State of Indiana. Our online course is used by over 50 driving schools and high schools across the state. We'll help you find a driving school in your area where you can get started with the process of getting your permit. Find a state accredited driving school so that you can get your permit. The State of Indiana requires that you complete 30 hours of classroom time or an equivalent online program. You are also required to complete 6 hours of driving with a driving school. 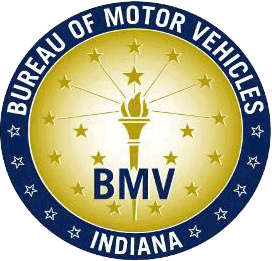 Our online course is approved by the State of Indiana BMV. The State of Indiana BMV wants you to know your rights and responsibilities. 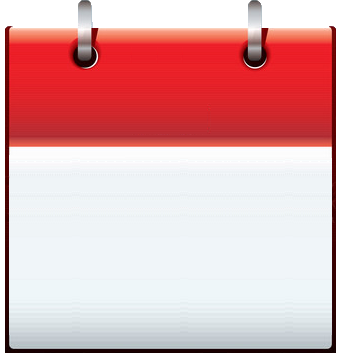 Finding your driving local driving school is a click away. Are you ready to start driver's ed? You should be ready to start driver's ed if you were born before 4/26/2004. You must be at least 15 years old in the State of Indiana to get your learner's permit. If you complete driver's education and hold your permit for 180 days, then you will be able to get your driver's license when you are 16 years and 90 days old. All students must take the written test at the BMV before they can get their learner's permit. 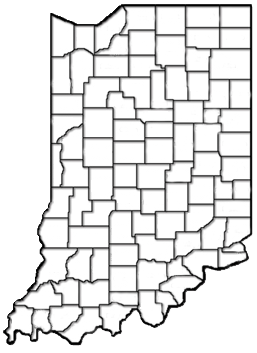 The State of Indiana requires that you spend at least 30 hours completing the course. You are free to take more time than that if you need, but 30 hours is the minimum required course time. This online course is self paced. You will be able to work through as much or as little of the content as you want per day. Note: there is a state restriction that says you can only complete 3 hours of content per day. The State of Indiana requires you to have at least an 80% to pass driver’s education. The online classroom achieves this by requiring that you have an 80% on every assignment in order to pass the course. All of the course materials in this course are available for download in accessible pdf format. These pdfs can be accessed using screen readers and bulk content delivery can be requested at any time. Please let us know if you have any accessibility issues with our course. We will provide any and all accommodations necessary. All content is to be completed by the student that is enrolled in the course. If you have any concerns as a parent or guardian about your student’s ability to complete the content in a responsible manner, then you are welcome to supervise any and all of their work on the course.